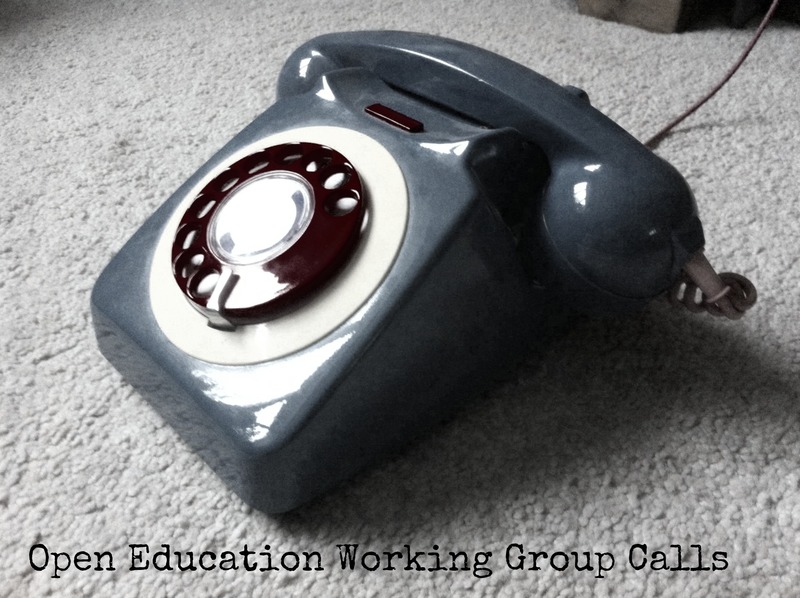 Thanks to everyone who attended the 1st Open Education Working Group Call! We had 10 people in the Google Hangout and more watching in Google Hangouts on air. If you wanted to attend, but couldn’t, you can watch a video of the call in YouTube. During the meeting we used an Etherpad for the agenda and notes. Advisory Board: It was agreed that an advisory board would be a good idea (see Open Science Advisory board as an example). From the charter: The advisory board “contains high-profile Open Education advocates who are unable to commit regular time to the Working Group itself but are experts in the field. The Advisory Board provides thought leadership about the direction of the working group and help to raise the profile of the working group by talking about the group and their work at conferences and events.” It was suggested that the Open Education Working Group community should be consulted and asked for suggested names for advisory board members. It was also agreed that we would need to be clear about the duties of the advisory board in advance of any invitations. Membership: The charter offers ideas on membership structure. Many of the call attendees would be happy to offer time to the group. Activities: Suggested activities included further work on the open education handbook; collaboration and support of LMRI initiatives (CC is currently funding 10 OER repositories/registries to implement LRMI, including Jorum); exploration of reuse of educational resources and consideration of how these resources are changing education and issues related to OER and small languages and cultures (multilingualism). 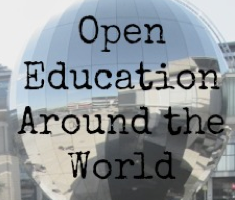 Marieke is also to look into organising an open education workshop at OKFest 2014, 15–18 July which would be badged as a working group event and include members of the group. Call structure: It was suggested that we vary the time for the working group call to ensure inclusion of different countries, and that we reach out to other existing groups such as ICORE to increase membership. 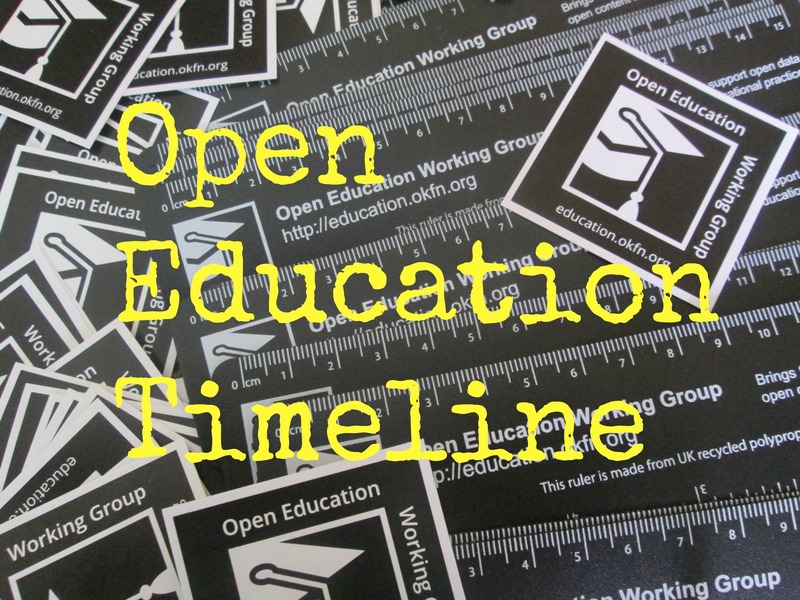 The next meeting could include a brainstorm of current high-level open education goals, then existing (and active) initiatives, then discuss the gaps to ensure we have a clear idea of the goals/aims of the Open Education Working Group. The next call date will be posted on the blog as soon as possible. If you are interested in being involved leave your details on the form below.